The Enoteca Regionale del Barolo is not a shop, at least not in the usual meaning. 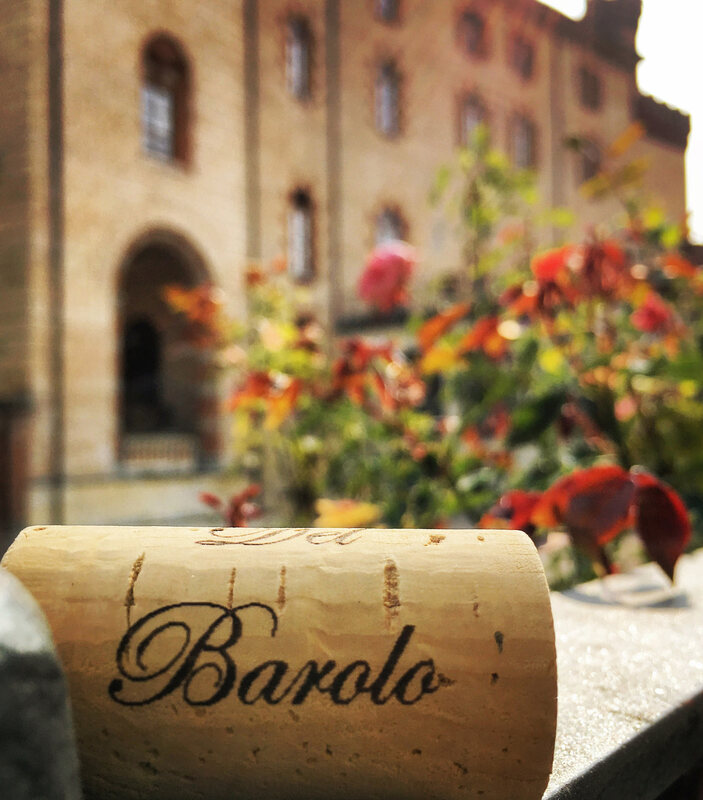 However we prefer to call ourselves the “place” of Barolo, where we have the ambition to go with anyone interested in discover or deepen the world of the King of Wines through a point of view that prepons the individual tastes and needs to strictly commercial rules. but do we really know it? We imagine our retail space as an imaginary wine list, that can reach up to more than 120 labels, sorted according to the production area and the vintage. 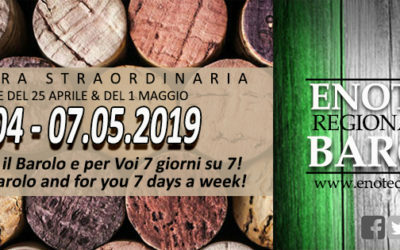 Do you read or hear about the last vintage of Barolo on sale? Would you like to form an opinion “glass in hand”? 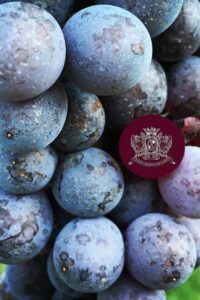 The Tasting Commission "Armando Cordero"
Barolo in the kitchen stimulates us to test elaborate dishes, but also more simple tasty foods such as pizzas, sweets or fruit. Enjoy your meal and… Cheers! Real-time Update… Don’t miss it!! !